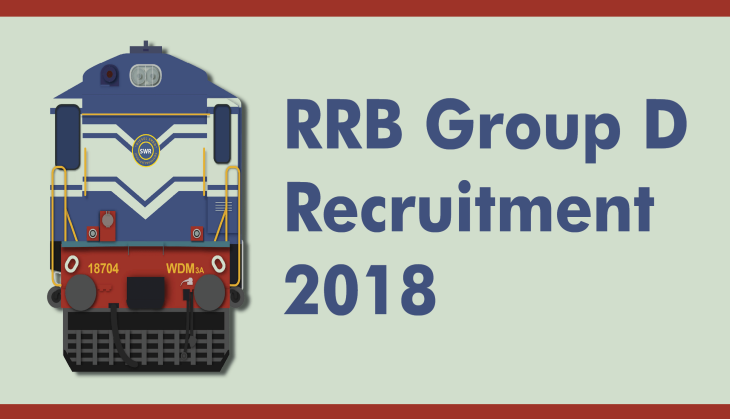 The Railway Recruitment Board has started the Group D examination from Monday, 17th September 2018 as per the schedule released on the official website. However, many students find difficulties to download their e-call letter from the official website. 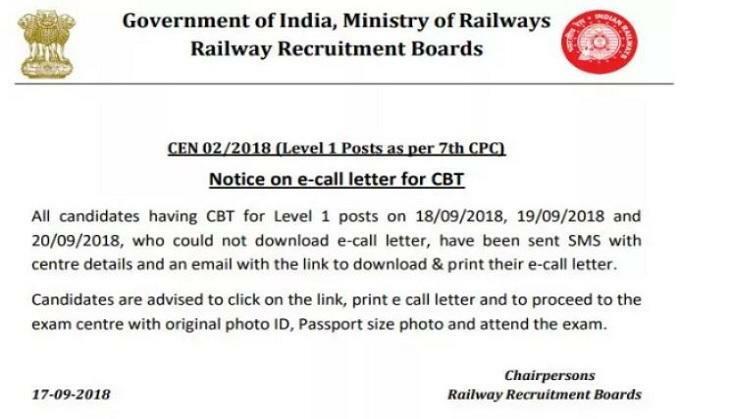 There were several candidates who were unable to open the link provided by the RRB to download their hall tickets for the Computer-based test (CBT) for Level 1 posts. The reason behind this was that Indian Railways website stopped working due to which candidates were unable to download their hall tickets. Later, RRB has accepted the problem and said that admit cards will be mailed to the candidates. RRB has also released the notification on the official website. RRB has also written that those candidates who won’t be able to download their admit card for the September 18, 19 and 20 examinations then SMS have been sent to them with centre details and also, an email with the link to download and print their e-hall ticket. However, the problem has been solved later but applicants were become panic because of it.